NCHA earner of $105,762: split 5th, 2012 NCHA Open Futurity; finalist in the 2013 NCHA Open Derby; split 4th, 2014 Tunica Open Classic; 3rd, 2014 West TX Non-Pro Classic; 4th, 2013 Augusta 4-Year-Old Open Futurity; finalist in the 2013 Southern Open Derby; split 4th, 2013 Waco Open Derby. 2015 Mekitty, f. by Metallic Cat. 2015 Metallikitty, f. by Metallic Cat. 2016 Metallic Grit, c. by Metallic Cat. 2018 Metallic Wood, c. by Metallic Cat. 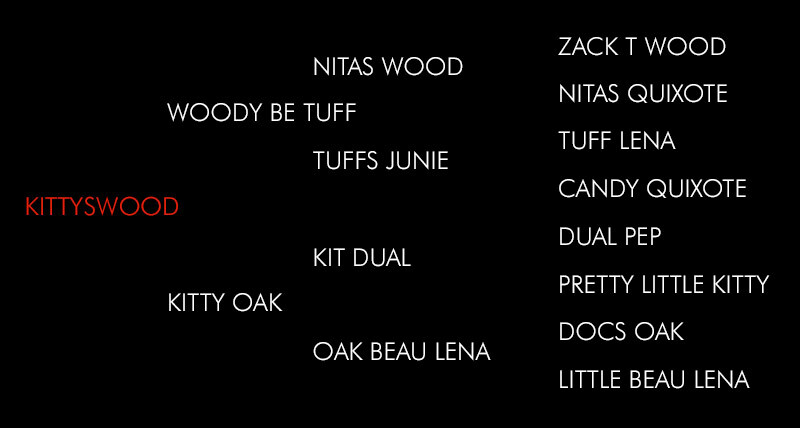 By WOODY BE TUFF (2001). $351,063: NCHA Silver Award; NCHA $3,000 Novice & $10,000 Novice Finals Champion; Champion of the Augusta Open Classic, Cotton Open Classic, South Point Winter Non-Pro Classic, etc. Futurity), CR TUFF HEARTED CAT ($276,864: NCHA Open Futurity Co-Champion), CR FIRST TUFF ($181,977: 3rd, NCHA Open Super Stakes). KITTY OAK, by Kit Dual. Pro” 5/6-Year-Old Primetime Non-Pro & Primetime Amateur Champion, etc. KITTYSWOOD (f. by Woodys Be Tuff). Reference. KITTYS TOMGIRL (f. by Thomas E Hughes). $13,314: 2017 Augusta Cutting Classic Sr Non-Pro Champion; finalist, Augusta Cutting Classic $100,000 Amateur; split 5th, NCHA Futurity Limited Non-Pro Sr.
CHARLOTTE PLAYER (f. by Lizzys Gotta Player). 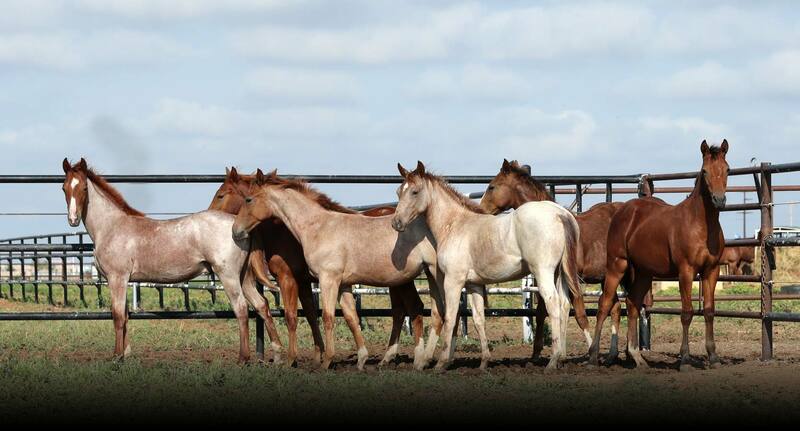 $10,066: finalist, NCHA Futurity $100,000 Amateur; 5th, NCHA Futurity $100,000 Sr Amateur. Sheza Surfire Kitty (f. by Auspicious Cat). $9,653: money-earner, 2017 NCHA Open Super Stakes; top 10, 2017 NCHA Super Stakes $10,000 Novice. This Kitty Sparkles (c. by High Brow CD). $8,414: split 3rd, ACHA World Non-Pro Derby. Kittybetuff (f. by Woody Be Tuff). $6,969: finalist in the Southern Open Derby and $100,000 Amateur Derby (Senior Reserve Champion). 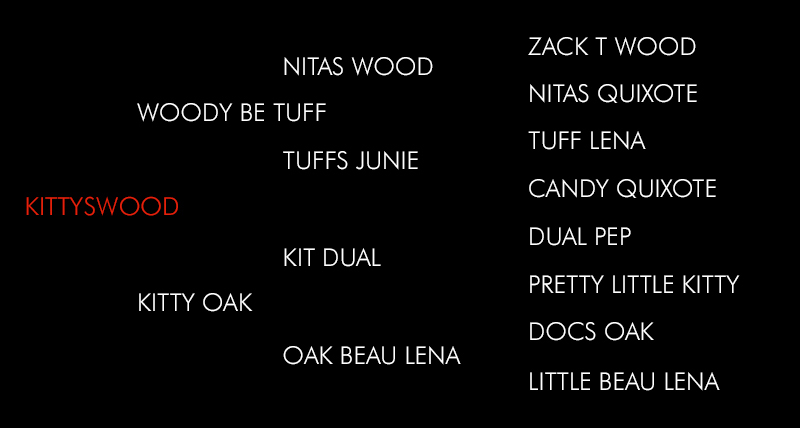 Oak Beau Lena, by Doc’s Oak. KITTY OAK (f. by Kit Dual). Above. BINGO WAS AN OAKIE (c. by Hickory Bingo). $19,999: split 4th, NCHA Eastern Nationals $20,000 Non-Pro and 6th, $3,000 Novice Non-Pro; Congress NCHA $20,000 Non-Pro Reserve Champion. Aristocrat Beau Lena (f. by Smart Aristocrat). $3,682: finalist in the State of Missouri Open Futurity and Tunica Summer Open Futurity. 2016 © Weiss Advertising All rights reserved.